Gerald “Jerry” Jury, 75, of rural Prospect, died peacefully Friday morning October 19, 2018 at the home of his son Gene, where he had been residing for the last year. Jerry was a 1961 graduate of the Ridgedale High School. 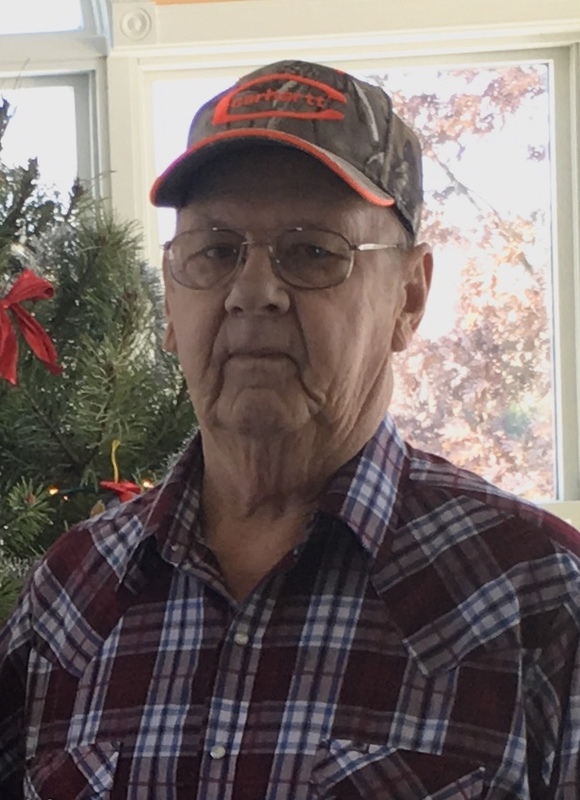 He had worked for Wyandot Black Top and Concrete for many years. He enjoyed working in his garden and was an avid fisherman. Jerry loved restoring old Allis Chalmers tractors, he spent many hours working on them. Funeral services will be held Tuesday October 23, 2018 at 11:00 am at the Stofcheck-Ballinger Funeral Home in Prospect, Pastor Joseph Rhea will officiate, burial will follow in the Prospect Cemetery, Friends may call Monday from 5-7 pm at the funeral home in Prospect. The Jury family would like to express their gratitude to the Capital City Hospice for their loving care of Jerry. Thanks Jerry for all the pleasant conversations at the barbershop my thoughts and prayers are with you & your family and friends. I am so sorry to hear of your loss and am sending my prayers and sympathies across the miles. Rest in Peace to your father and peace in time to your family. Janet and I are so sorry for your loss. Prayers are going up for you all. Rest in peace, old friend and neighbor. Our thoughts and prayers are with your family. Jerry you will be truly missed, but I'm glad your pain is over. Rest in peace. See you on the other side. You will be missed. We all love you. Rest easy Grandpa. Grandpa Jury was a kind, respectful man that would never forget my birthday and always looked after his grandkids well. I can't even recall an unfond memory. We've lost a good soul, but I'm sure he'll still be with us. I love you grandpa Jury. Sorry to hear of your dad/grandpa’s passing. My thoughts are with you all!! So sorry to hear about your loss My heart goes out to you. They all call me Sis because Roger did.